This is the most common way for bats to get into buildings. The second is through gable vents with old, rotten screens or with no screens at all. 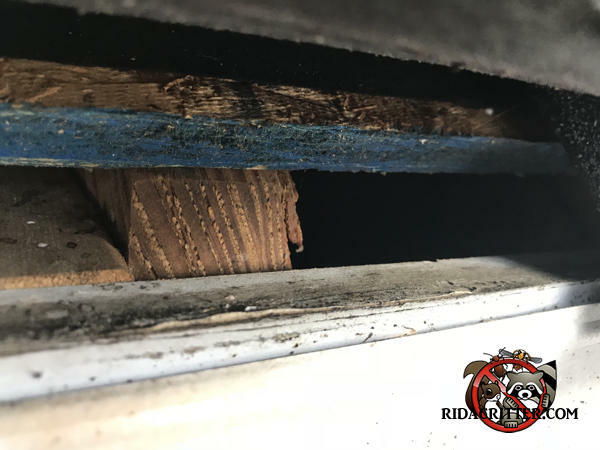 To learn more about humane bat removal and bat-proofing in Metro Atlanta, please click here.